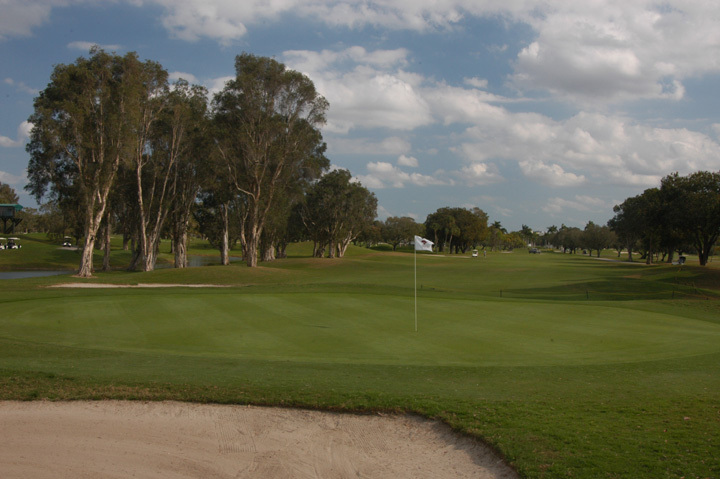 Caddie's Summary:. 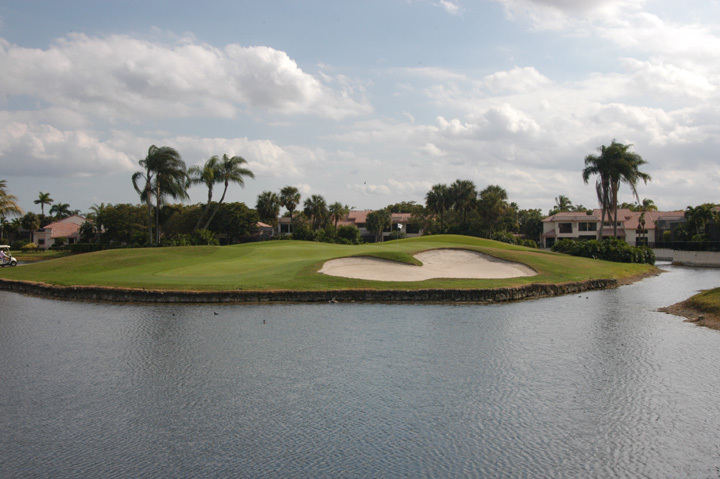 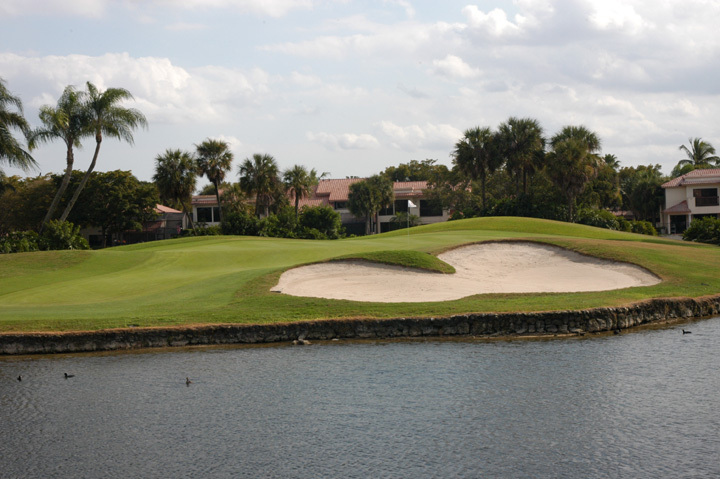 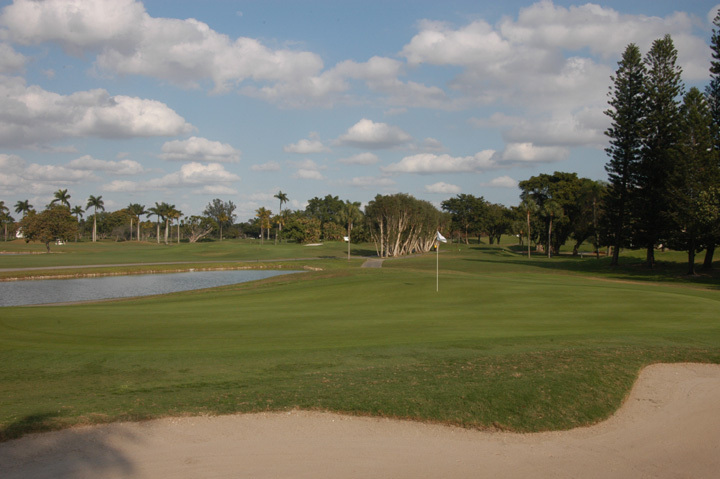 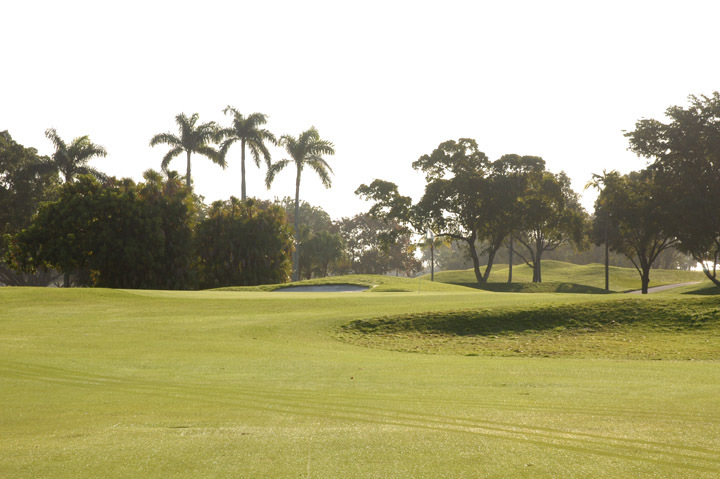 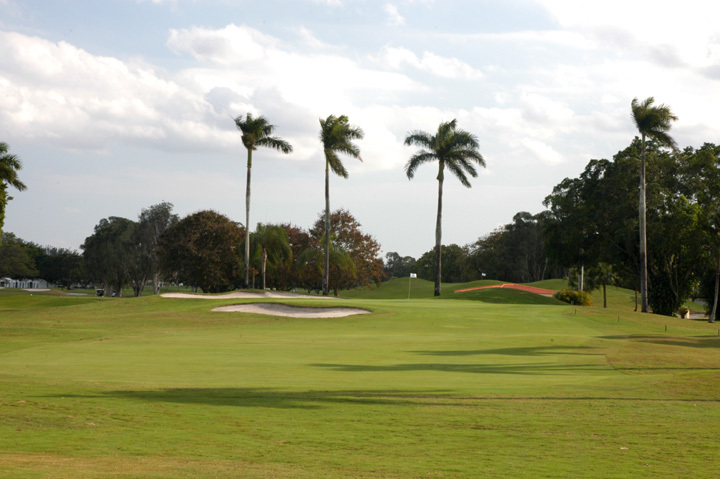 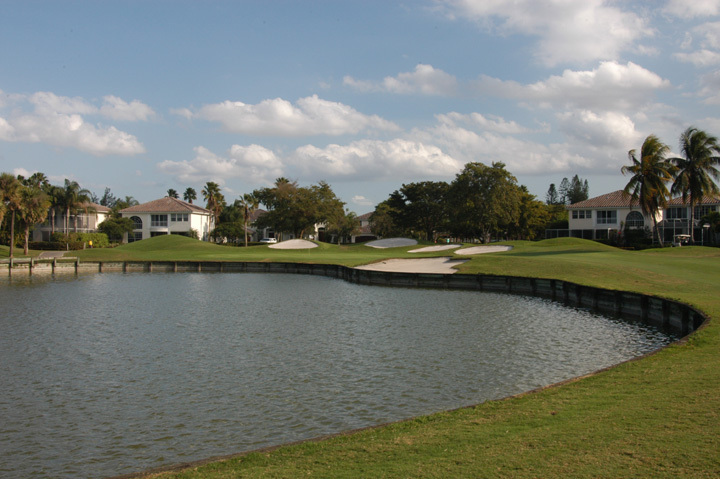 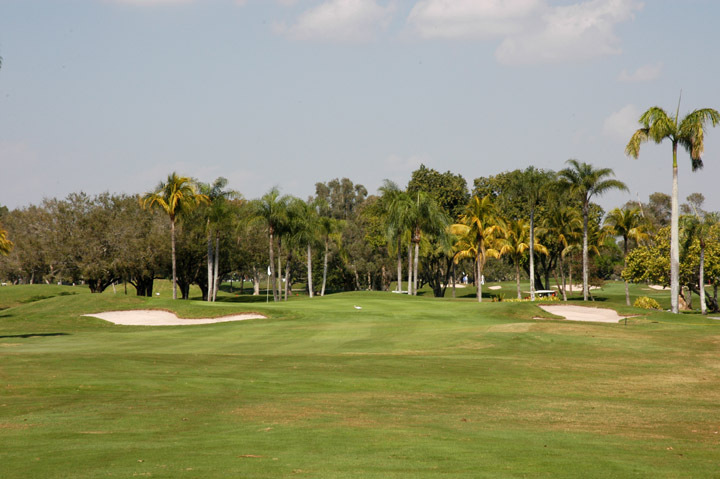 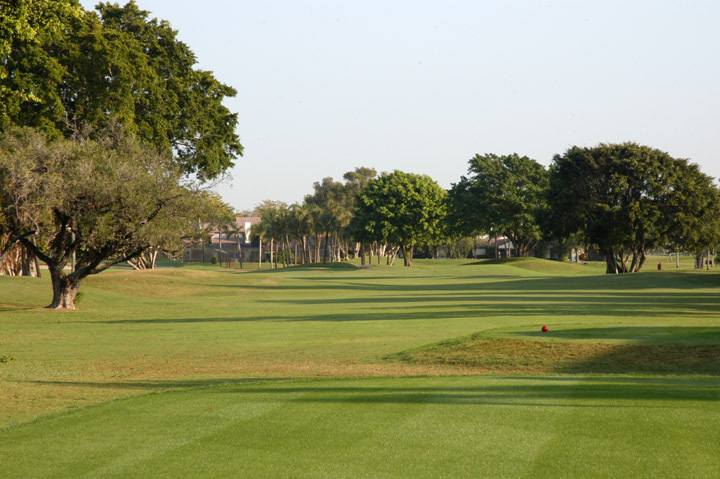 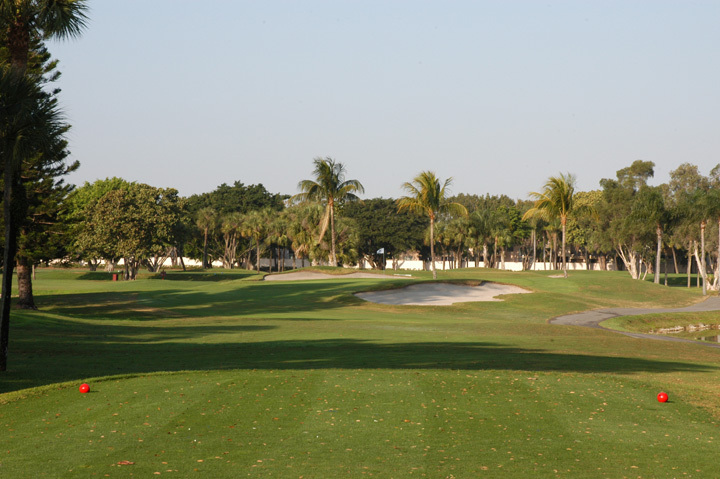 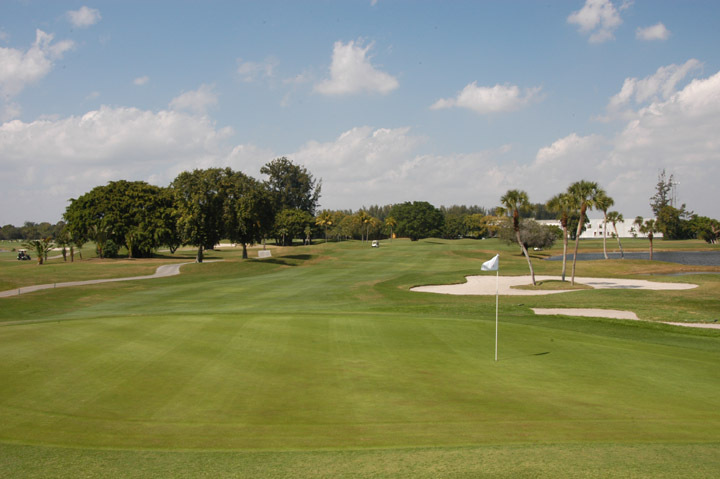 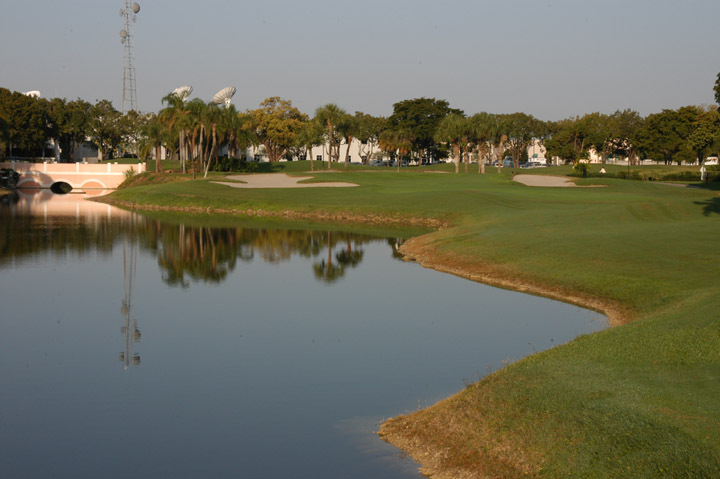 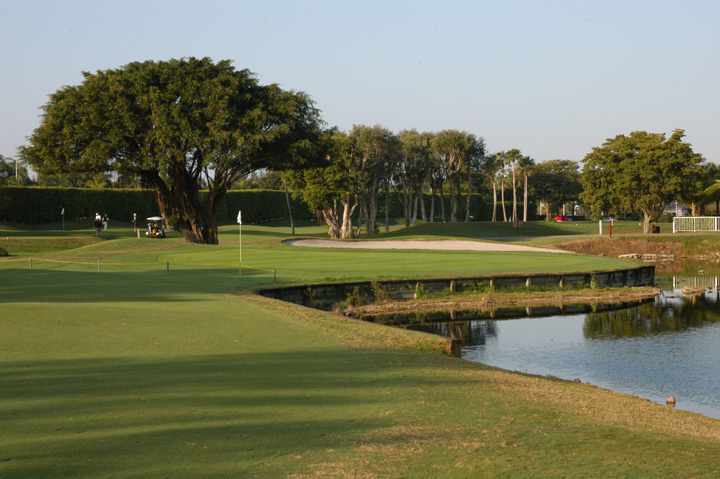 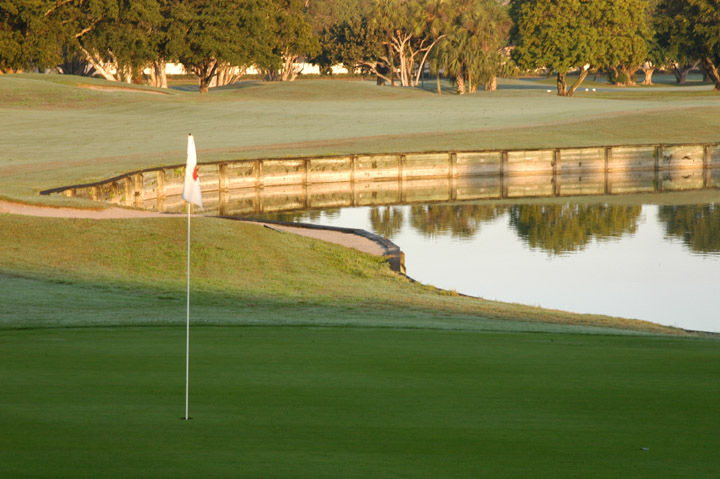 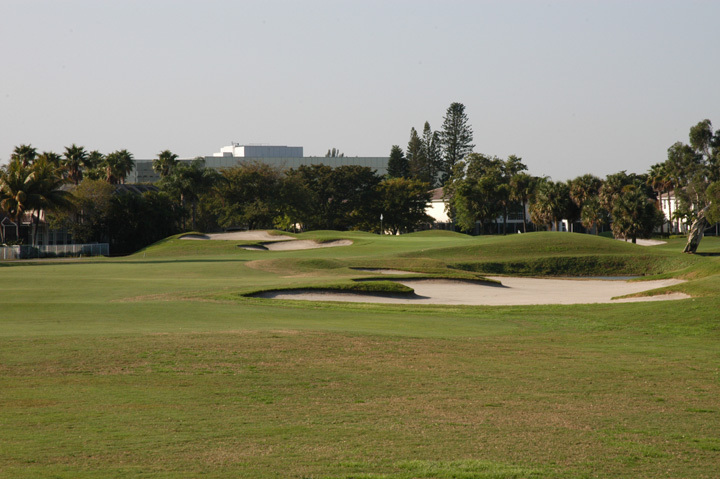 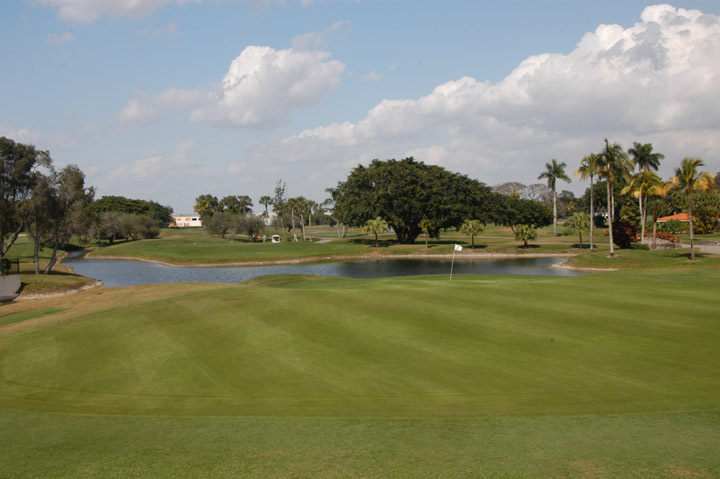 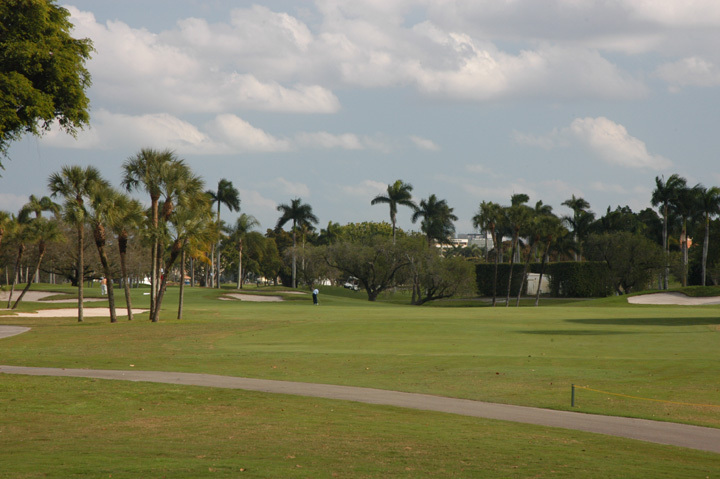 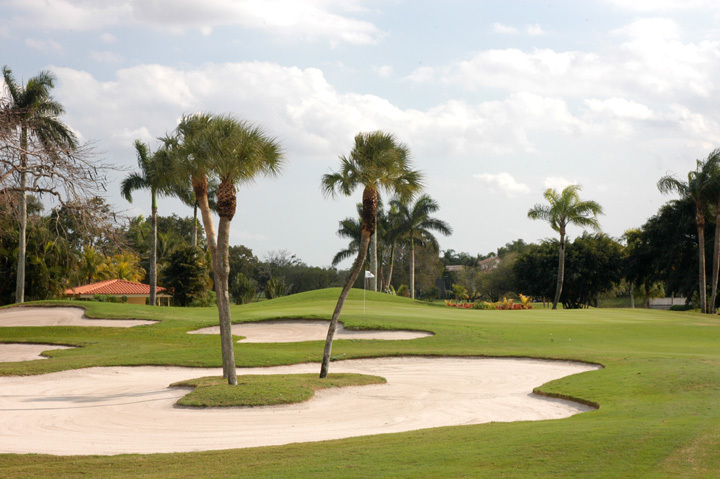 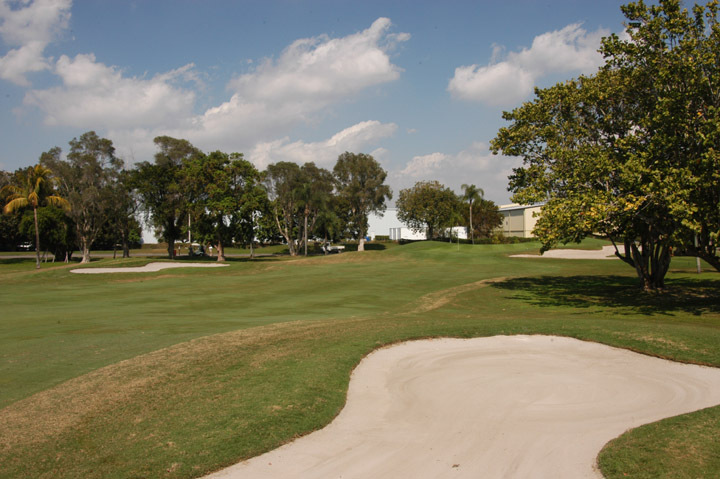 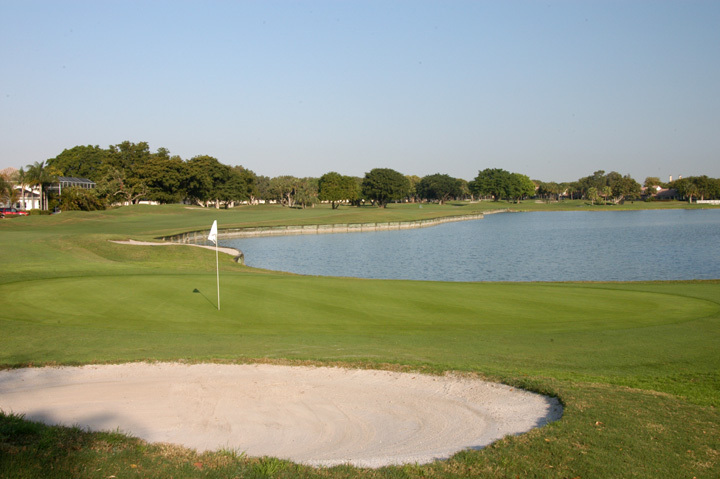 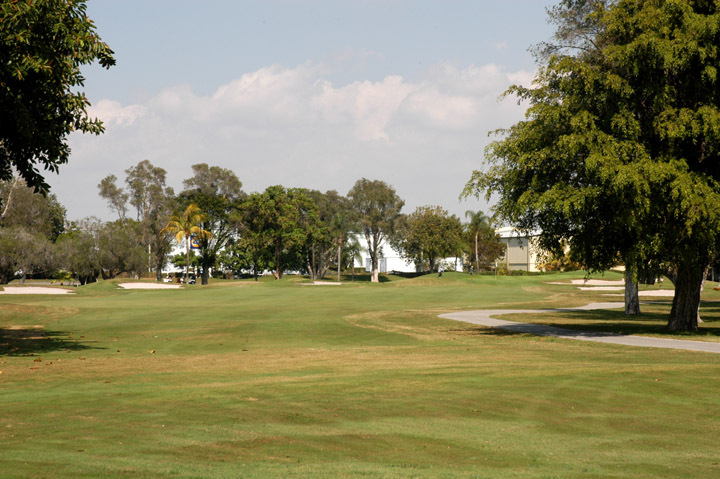 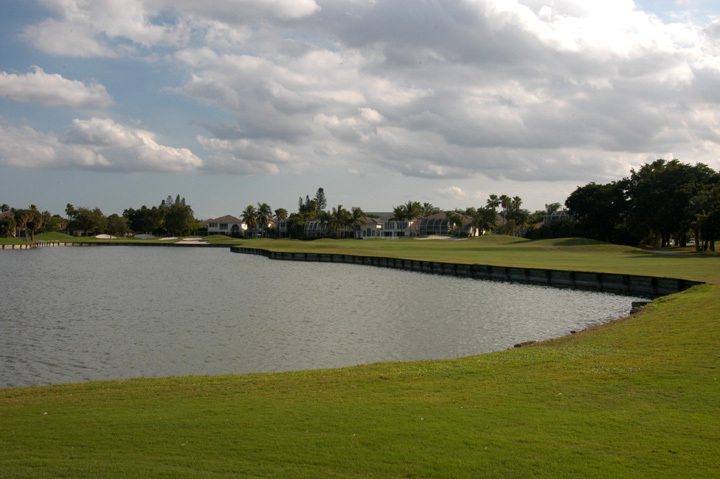 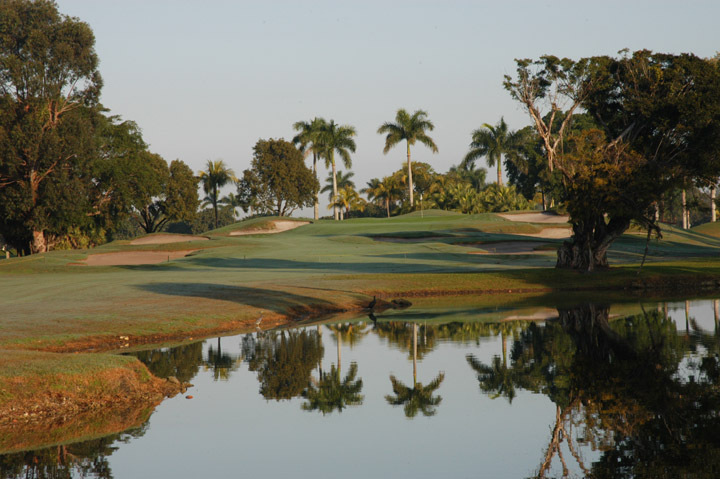 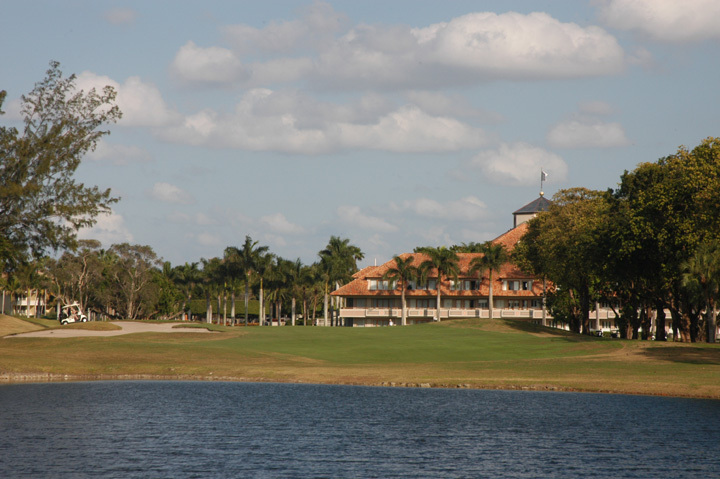 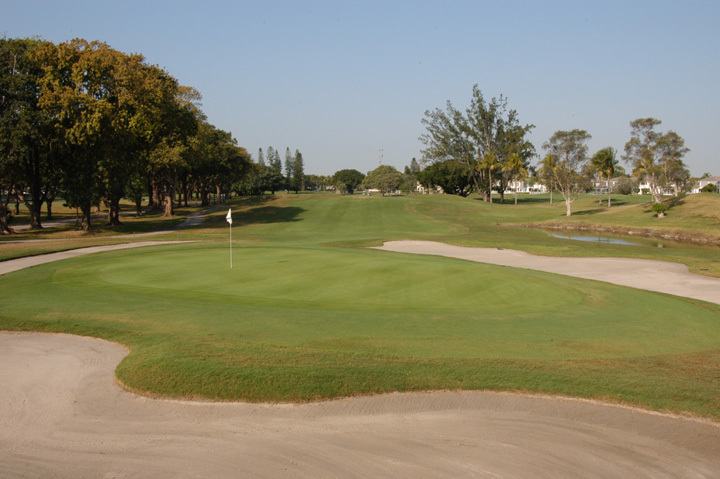 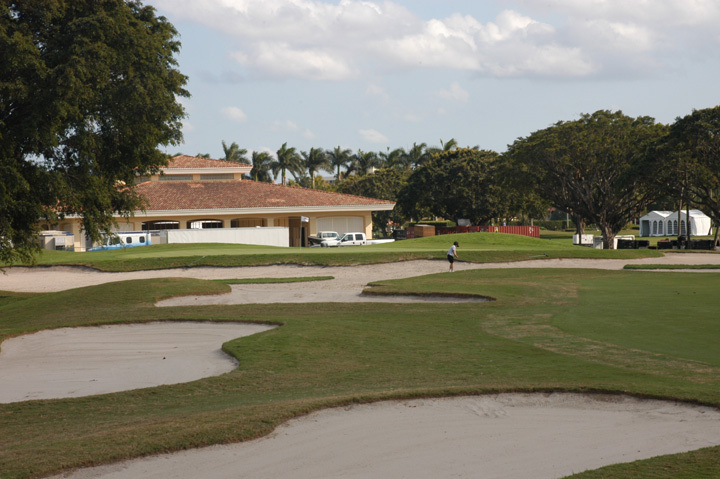 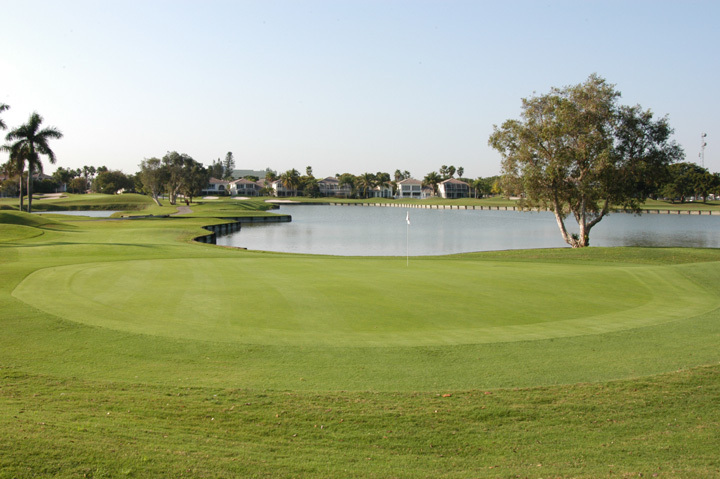 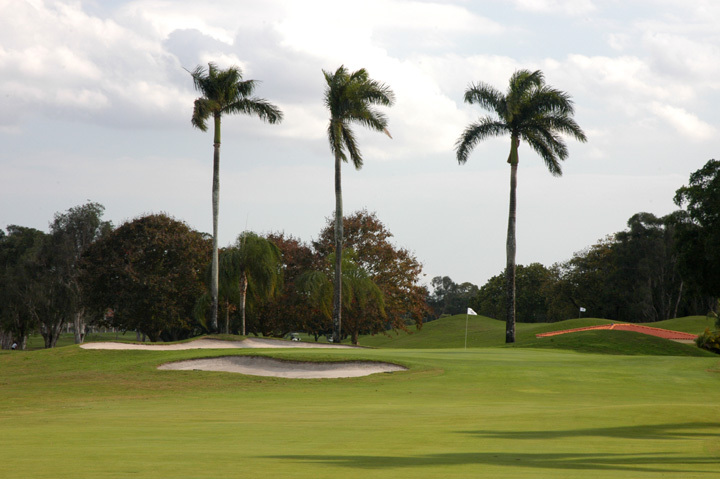 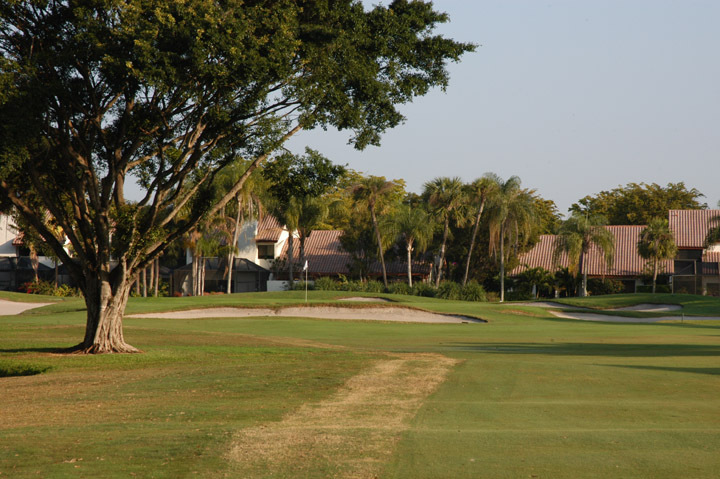 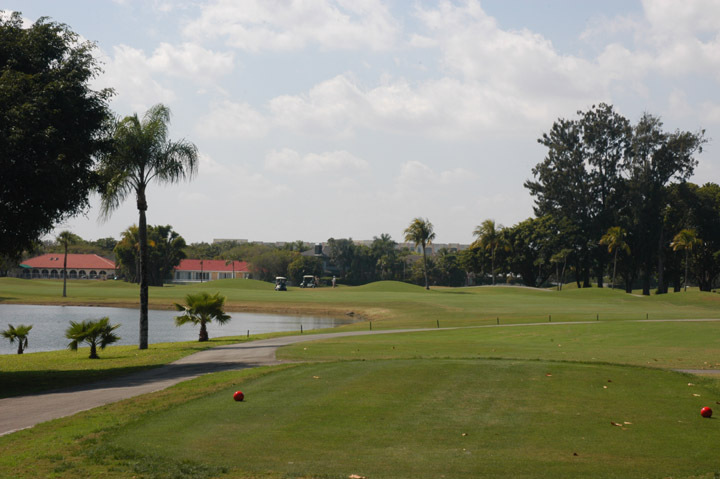 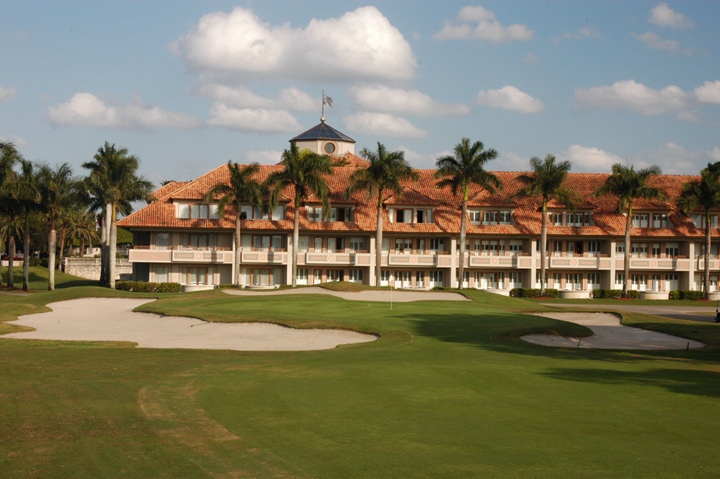 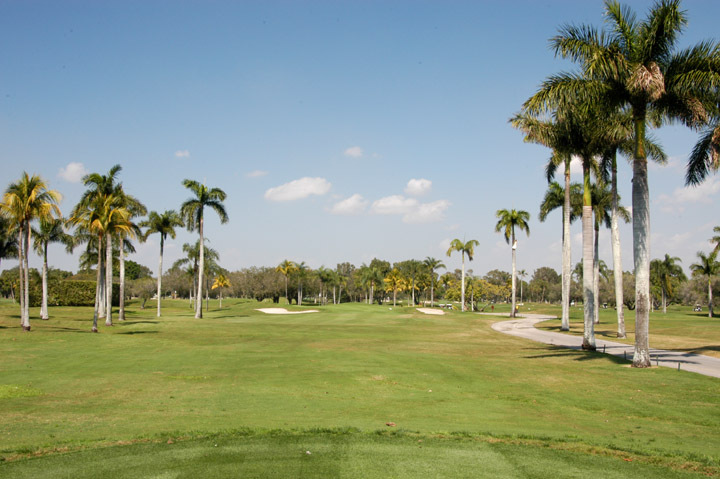 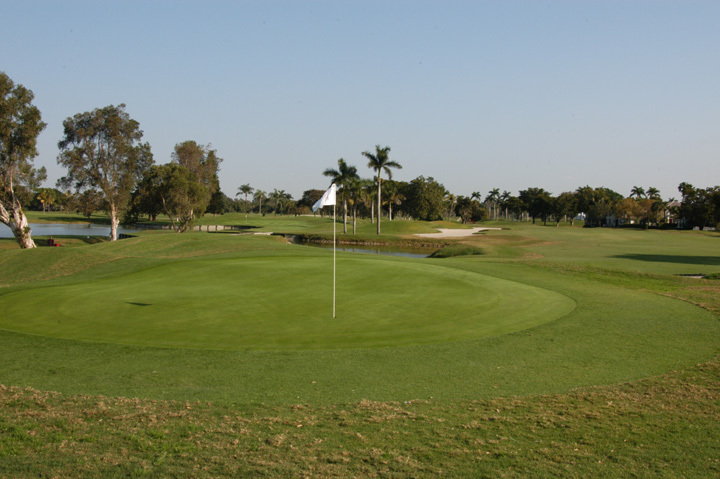 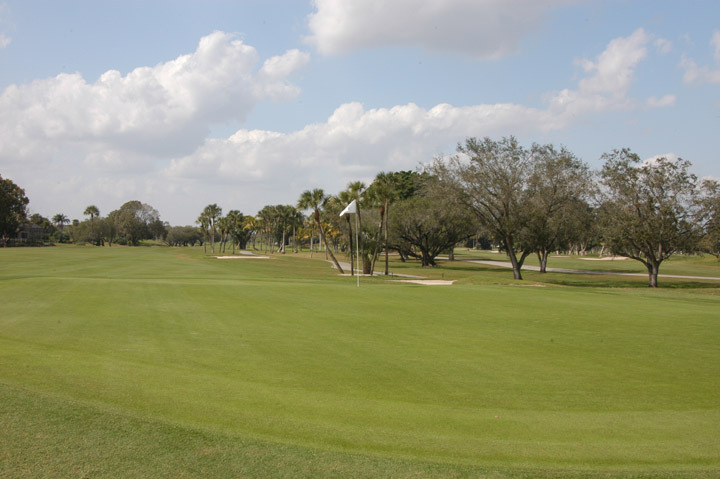 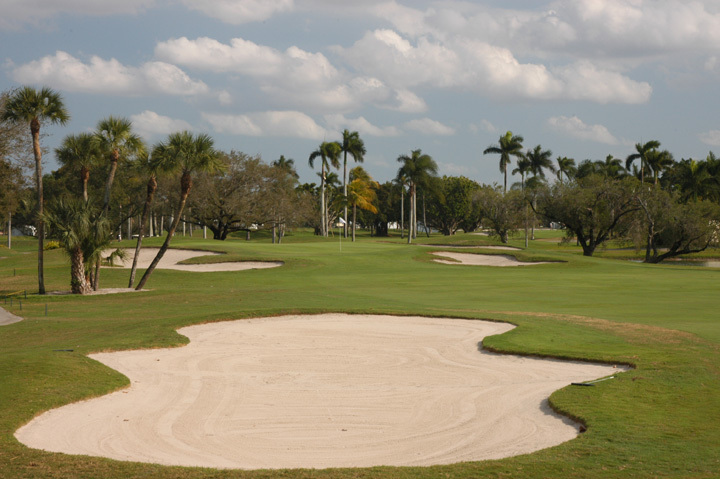 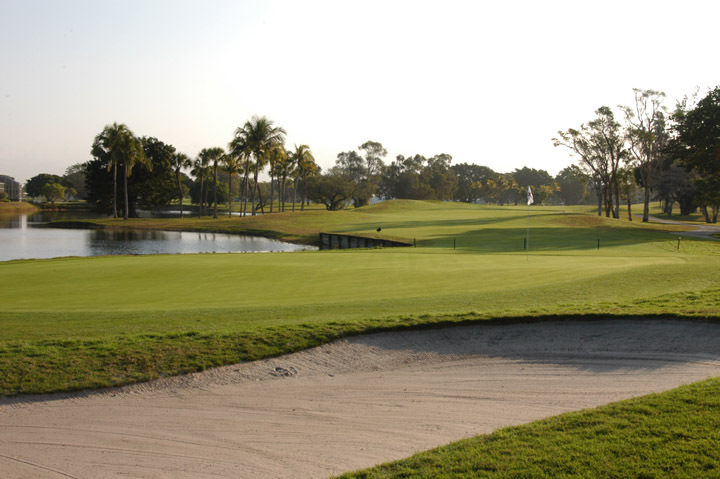 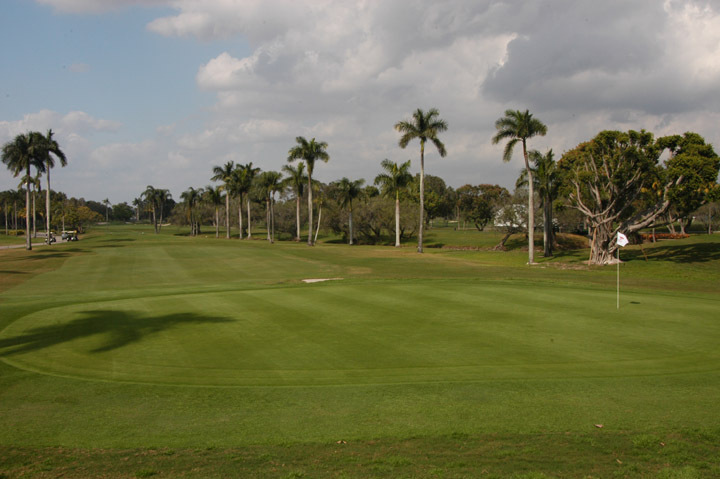 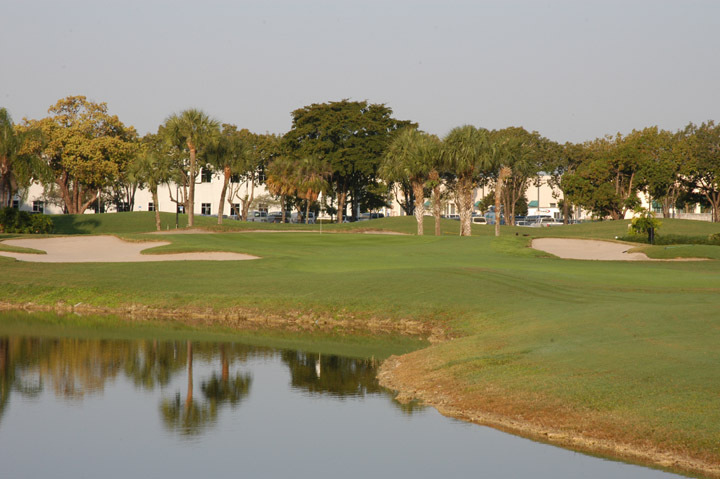 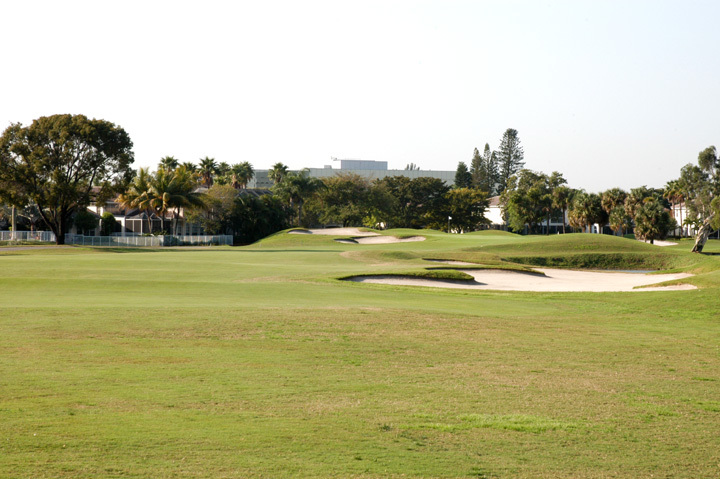 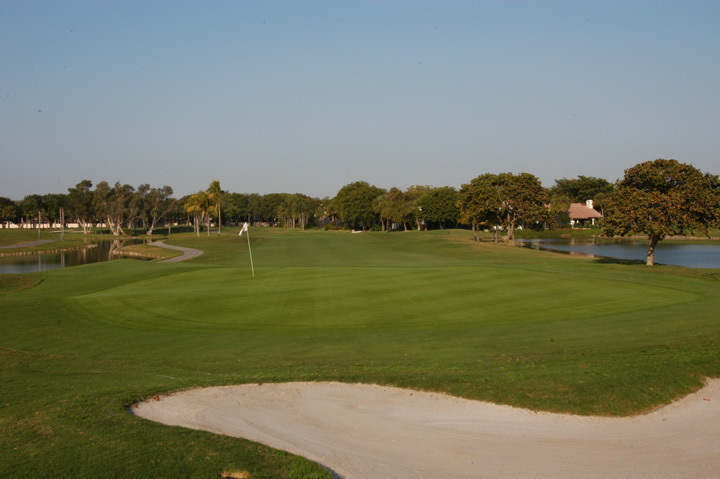 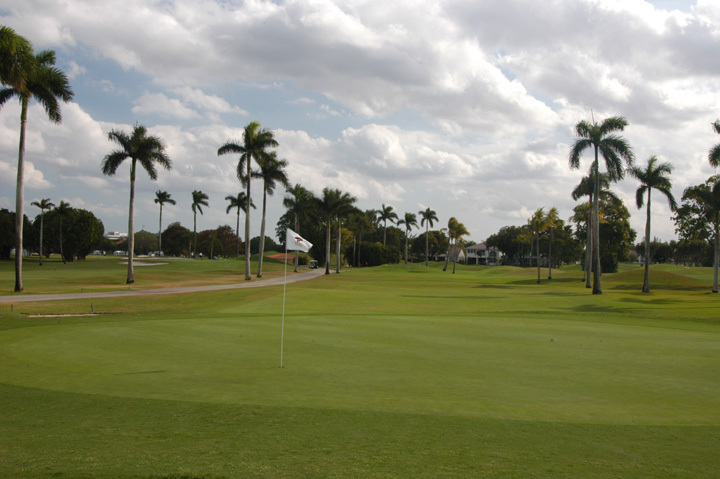 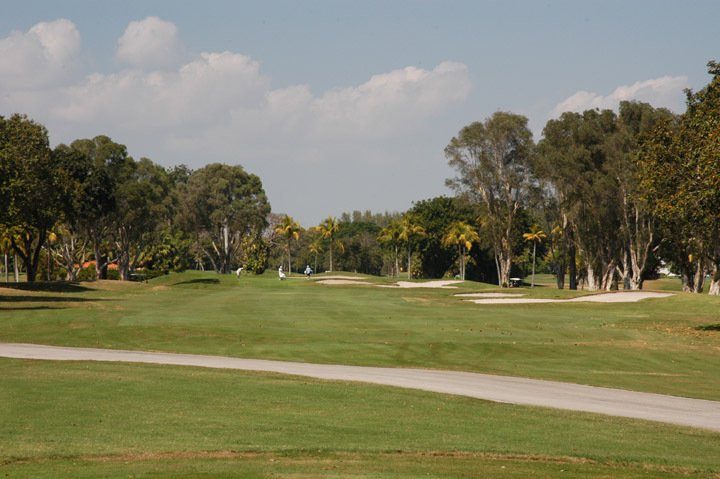 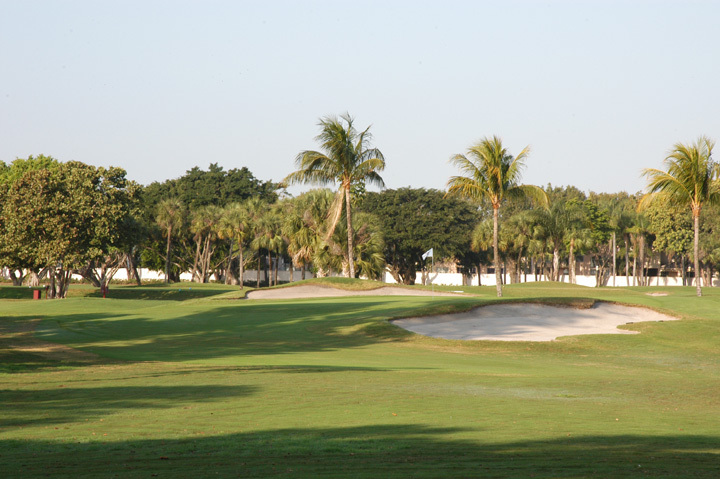 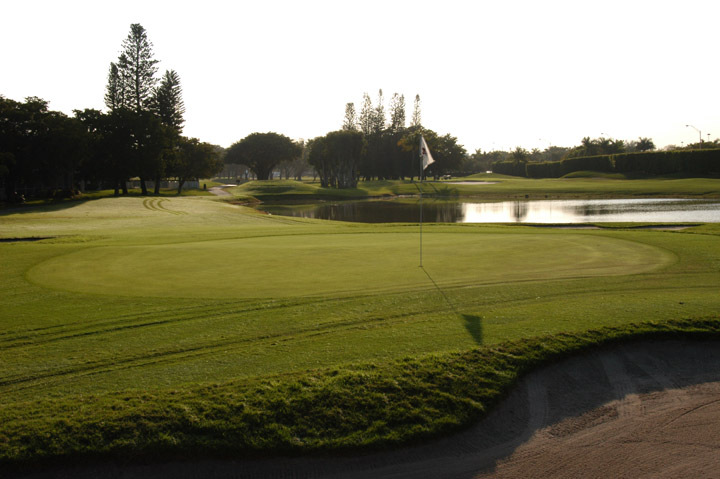 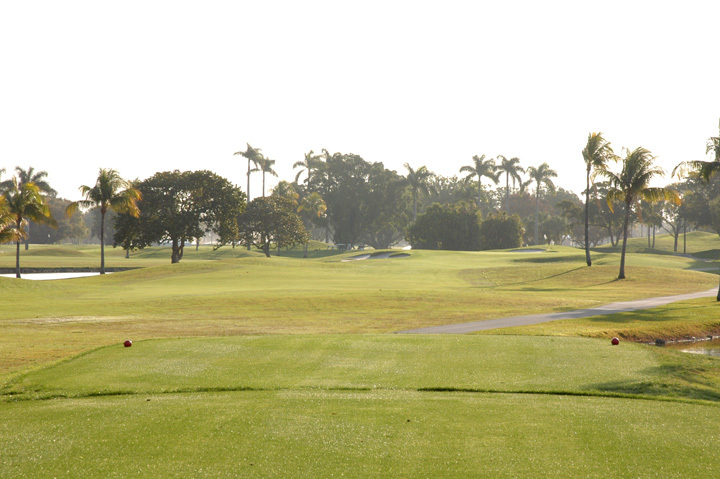 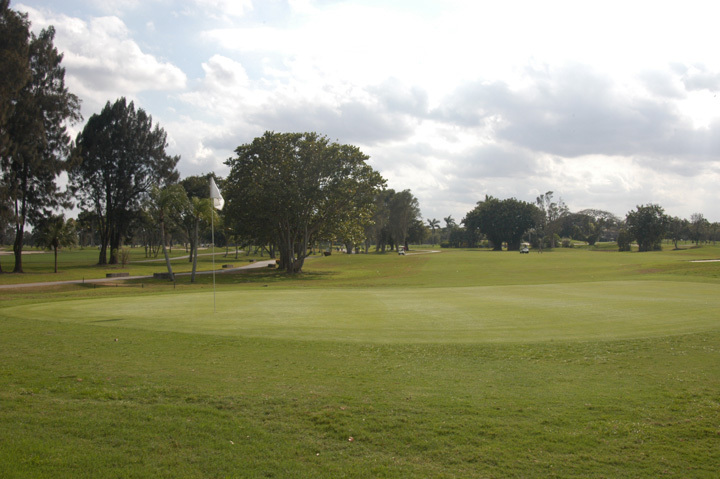 The Red Course has hosted several LPGA events and is very complimentary to the Blue Monster. 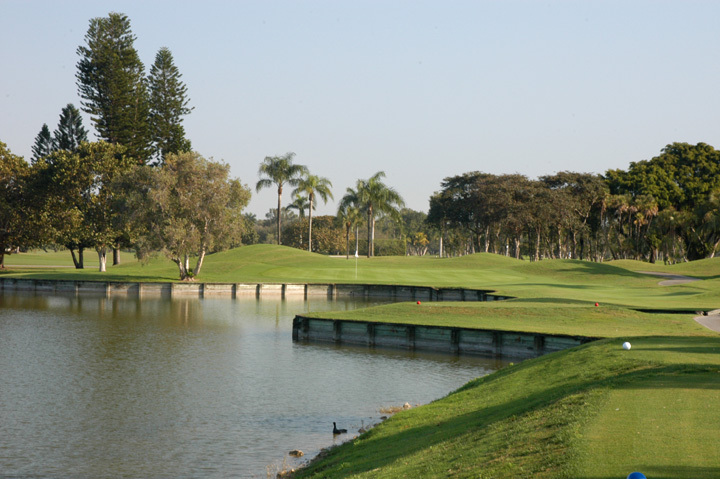 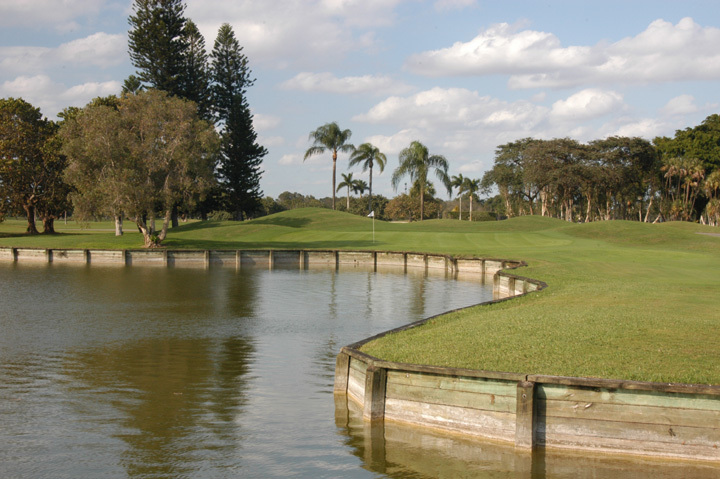 The back nine has some gorgeous holes and the manmade lake is both scenic and challenging. 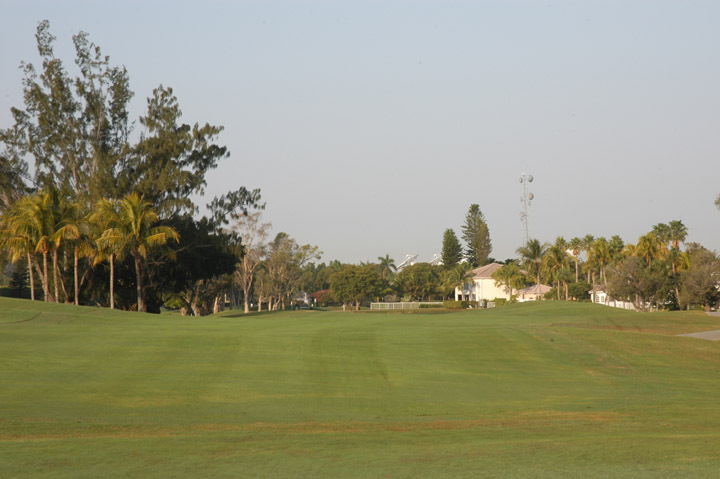 Placement is key, and even if it doesn't have the length of the Blue Monster, it can still make any golfer start playing defensively. 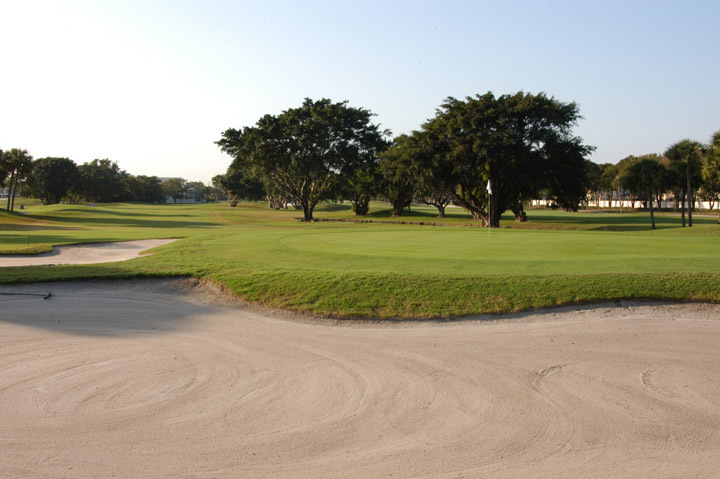 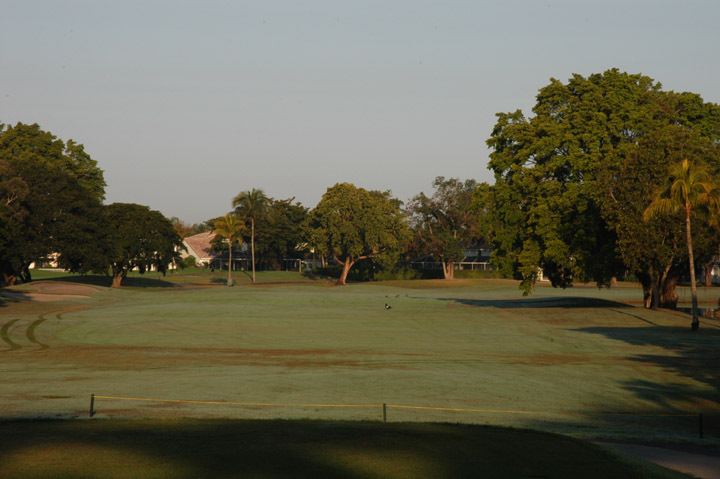 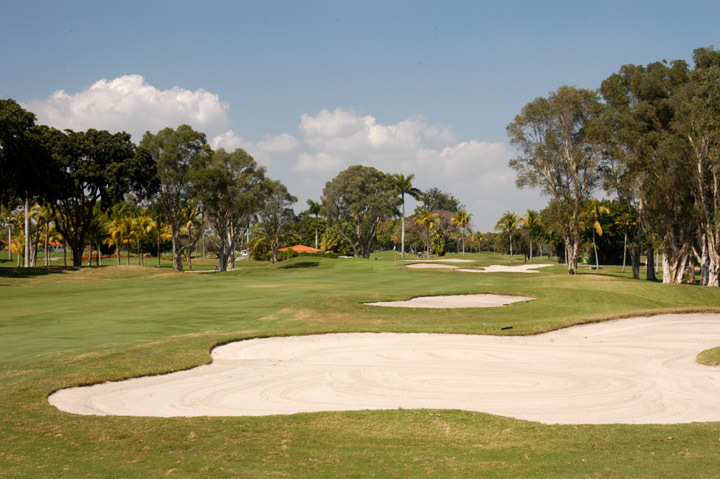 Large bunkers litter the fairways and the front side has several slightly elevated greens that can alter club selection. 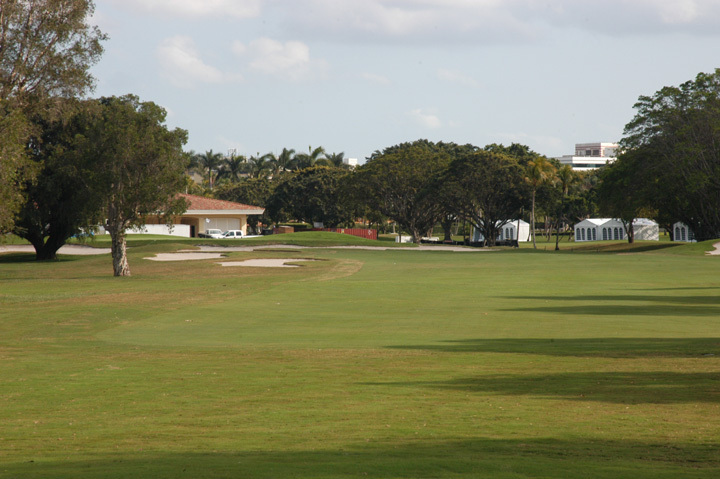 The greens are the most undulating at Doral and with them rolling 10-11, they can make both approach shots and the putting surface very tricky.